Every drop counts for Michael Halley-Frame | . Like many students, Michael Halley-Frame had dreams of working on Wall Street after university. All that changed when he found the Australian Red Cross Blood Service (Blood Service). 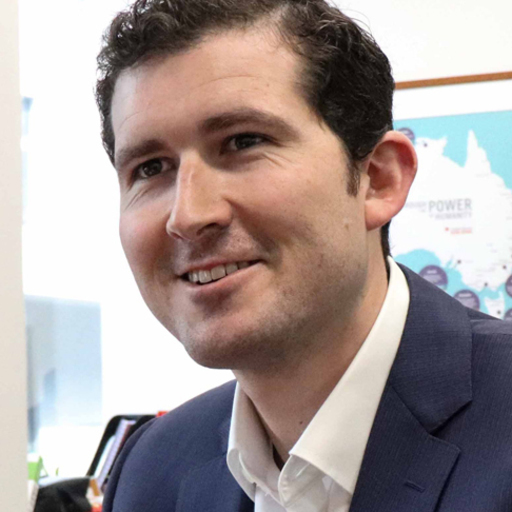 When he commenced his Bachelor of Business degree at RMIT University, Michael took up an administrative job at the Blood Service. His time there convinced him that working in a not-for-profit organisation was what he wanted to do. "Once I got to know the organisation, I loved working for them", he said. "The Blood Service has a great culture and is a rapidly changing organisation." 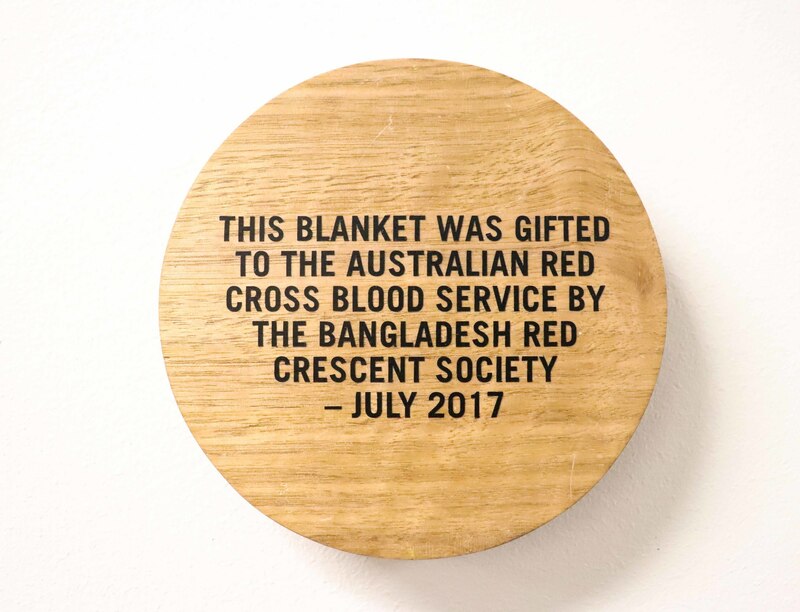 A government-funded subsidiary division of the Australia Red Cross, the Blood Service supplies the community with blood and blood products, and works closely with organ and bone marrow donation services. Throughout his career, Michael has secured new opportunities commencing as a Project Coordinator and continued to work his way up. Currently, he is a Growth Strategy Partner at the Blood Service. Seven years is a long time to stay in one company in this day and age, especially for a young person like Michael. He credits his decision to stay at the Blood Service to the array of projects and challenges worked on. “I’ve been lucky to have been given new opportunities almost every 18 months during the seven years that I’ve been here,” he explained. "I really enjoy the challenges working at the Blood Service and have been fortunate to gain a lot of experience in this time," he explained. In September this year, the Blood Service launched their Milk Bank, which provides pasteurised donor human milk to premature babies in selected Neonatal Intensive Care Units. The World Health Organisation considers donated breast milk to be the best alternative when their own mum’s milk is not available. Michael was given the opportunity to work on the Milk Bank and undertook the task of understanding the businesses economic characteristics and outlining the required resources to enable supply to premature babies across Australia. The Milk Bank is just one of the many projects Michael is involved with. As a Growth Strategy Partner, he works with the business development team to expand the Blood Service’s contribution to healthcare. The majority of his time however, is spent finding ways to improve the blood plasma supply chain and ensuring the organisation is geared up for growth. A lesser known but growing activity at the Blood Service is plasma collection, which is used to make 18 different products used to treat an array of diseases including cancer and immune-deficiency disorders. Australia’s demand for plasma is growing rapidly each year, because of continuous improvements in the detection of some conditions it can be used to treat, as well as an ageing population and the high standard of care we offer in Australia. Working on strategies to recruit and retain blood donors, especially for plasma, is a priority for Michael and his team. Commercial acumen is as important in a not-for-profit industry as for a commercial organisation. Despite the mission-oriented nature of not-for-profit companies, being financially sustainable is still a key enabler to be able to deliver on the mission. Michael states that the industry really needs people with this knowledge. Michael puts his education to good use by analysing the finances of every aspect of the organisation. 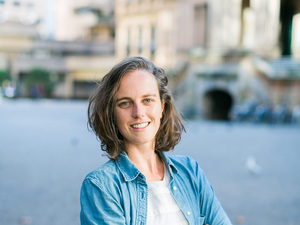 "I perform a lot of economic and financial analysis to understand what the actual economics of different divisions are, where our costs are incurred and how we can potentially reduce them intelligently." Always looking for a way to add value to his work, Michael constantly updates himself on the latest industry practices. 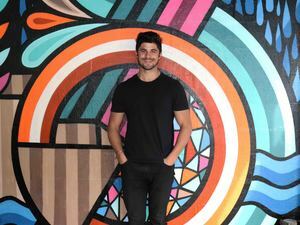 Having completed a Graduate Certificate in Commerce (Applied Economics) at RMIT University, he also reads a lot of postgraduate finance textbooks to figure out current best practices to bring to his workplace. "It’s a really nerdy thing," he admitted. "I don't believe a lot of other people do this, but I think they should." Michael also encourages others to make upskilling a priority as it will set you apart from the rest. 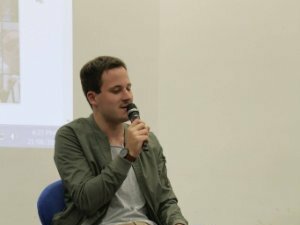 Michael believes there are opportunities for people with finance and economics backgrounds within the sector and future graduates should definitely consider it. 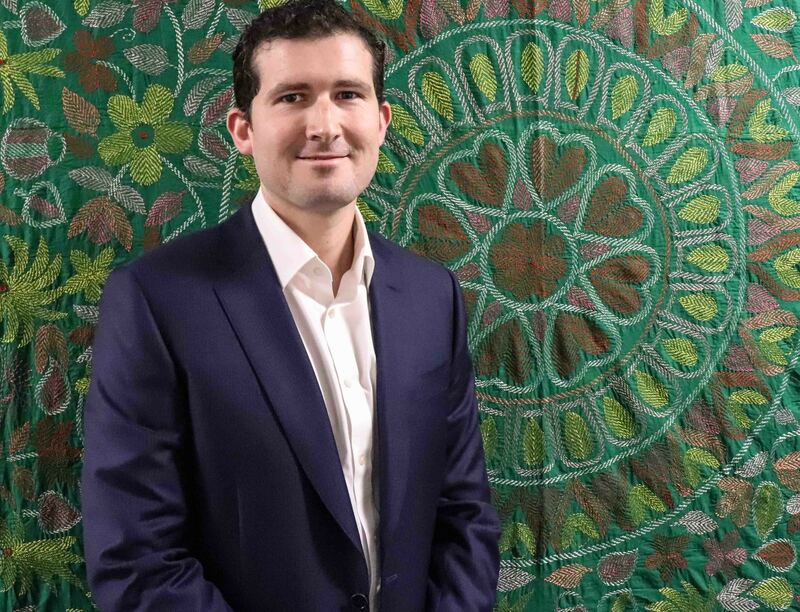 Michael Halley-Frame has completed the RMIT Bachelor of Business (Financial Planning) and an RMIT Graduate Certificate of Commerce (Applied Economics) with Distinction. Co-founder of HoMie. Bachelor of Communication, Professional Communication (2014).